Yes, 'The Predator' is a bit of a mess. Given Shane Black’s involvement, it pains me to admit this. It scores points for being a passable piece of counter-programming following months of largely PG-13 fare. But that's not enough to match my high expectations. These days I rarely go into a big-budget, franchise film knowing next to nothing about what I'm about to see. However, I was able to avoid all the trailers and promotion for “The Predator” and went into this reboot cold. And I’ve never watched any of the old installments - from the ’87 original with ARNOLD (the year 1987 is referenced heavily in this one), to the Danny Glover sequel, “vs. 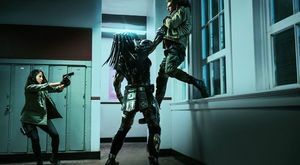 Alien” battles and 2010’s “Predators” with Adrien Brody. Our lethal hunters are stronger, smarter and deadlier than ever before, and they’re upgrading on every planet they visit. 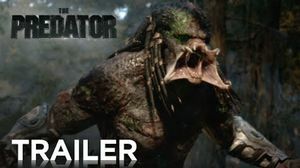 — 20th Century Fox dropped a bananas 90-second teaser which unveiled a new hybrid of Predators, who according Olivia Munn, are “attempting hybridization” by upgrading their species from the DNA on every planet they visit. Unfortunately their next visit happens to be the planet Earth. Shane Black's The Predator has added its second female actress in the form of Yvonne Strahovski, who will play the mother of Jacob Tremblay's character. 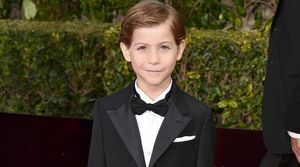 The boy is described as troubled, "who is accidentally drawn into the conflict with the fierce alien creatures by [strahovski's] ex-husband." 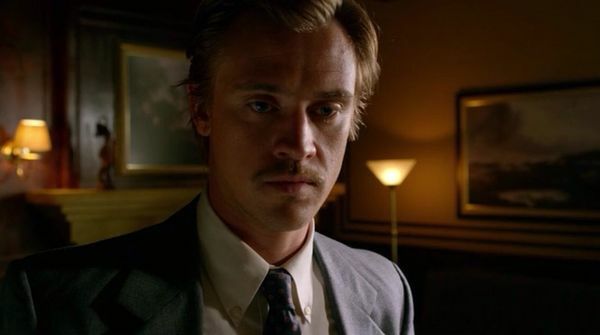 That ex-husband is Boyd Holbrook, of Logan and Narcos fame, who stars. 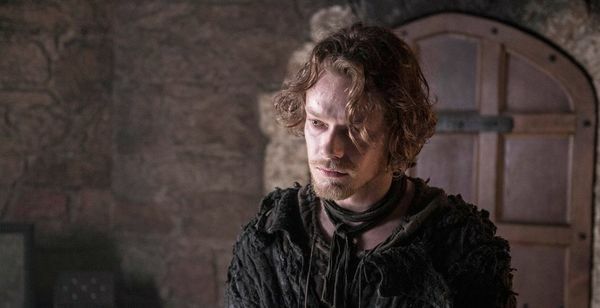 Alfie Allen, who plays Theon Greyjoy in HBO's Game of Thrones, has been cast in Shane Black's upcoming The Predator. Allen will play an ex-marine as part of the group attempting to stop the titular alien. 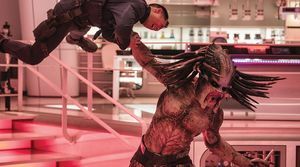 Shane Black's The Predator is intended as a direct sequel to the first two Predator films, though its star Boyd Holbrook has seemingly negated his director's claim. 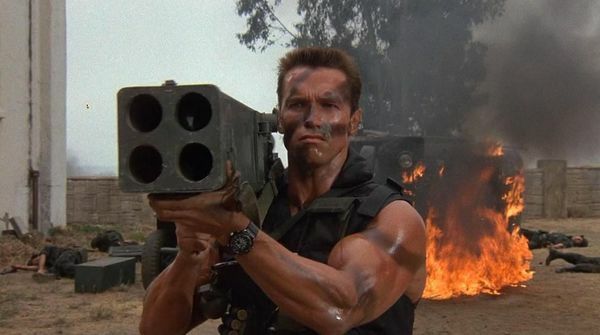 Speaking with We Got This Covered, Holbrook tempers expectations by claiming that Arnold Schwarzenegger's character may not be a part of the picture. 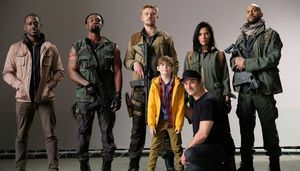 Shane Black's The Predator has an impressive cast to lead the alien franchise back into the world, and Jacob Tremblay has now joined Boyd Holbrook, Olivia Munn, Trevante Rhodes, Keegan-Michael Key, Sterling K. Brown and Thomas Jane. 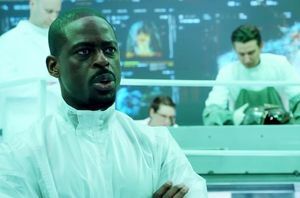 Sterling K. Brown is the latest high-profile addition to Shane Black's The Predator. Having won a well-earned Emmy for playing Christopher Darden in The People v. O.J. Simpson, the actor is seeing his star rise in recent times. He followed that with a lead role in This Is Us, before casting in Black Panther confirmed that eyes are certainly on him as of late. 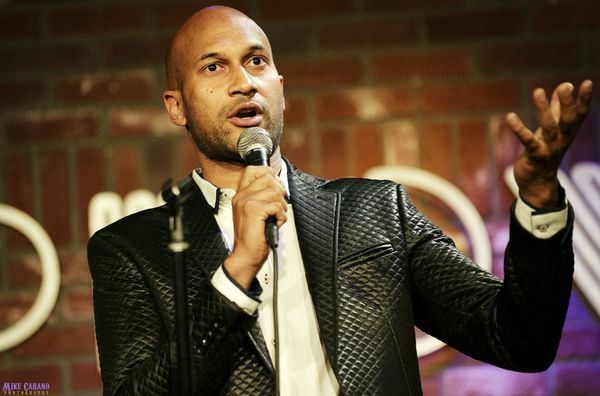 The Predator has added another new cast member to its list, with Keegan-Michael Key joining onto the franchise reboot. Shane Black is directing the film, and Key is set to play a man who teams up with characters played by Boyd Holbrook and Trevante Rhodes to battle the aliens. 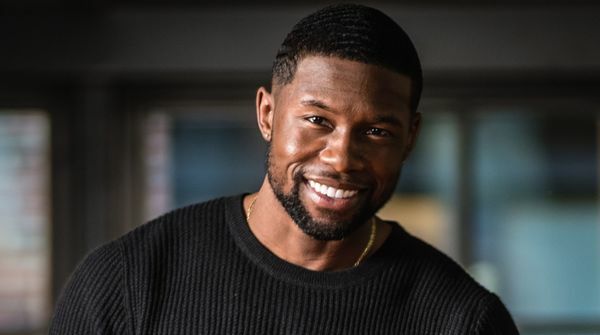 Moonlight is being eyed as a major award season contender, and its star Trevante Rhodes has now joined Shane Black's Predator reboot, which is set to open on February 9, 2018. 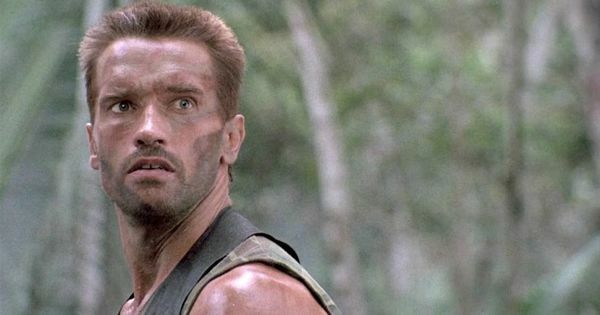 Shane Black's The Predator has gained its cinematographer with Larry Fong signing up for the reboot/sequel. The DP is a regular collaborator with Zack Snyder, having taken the job for Sucker Punch and Batman v Superman: Dawn of Justice. 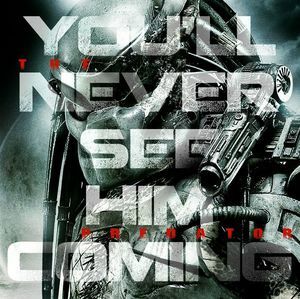 Reports last week had it that Shane Black's upcoming The Predator revival would move into the suburbs for at least part of the film have proven false. Olivia Munn has joined 20th Century Fox's upcoming Predator film, according to THR. She will join Boyd Holbrook, who has been confirmed to star in the film. Director Shane Black has spoken with Collider regarding his upcoming Predator picture, which is set to enter production in February. The R-rated film gets its classification because its necessary, according to Black. Shane Blacks Predator film looks set to cast Boyd Holbrook in the lead role to replace Benicio del Toro, who was in talks last month to star. — THR reports the casting, and while del Toro was in negotiations, scheduling was proving to be an issue and the film was pushed back to attempt to make i work. Further projects for the actor meant that he has been made unavailable again. 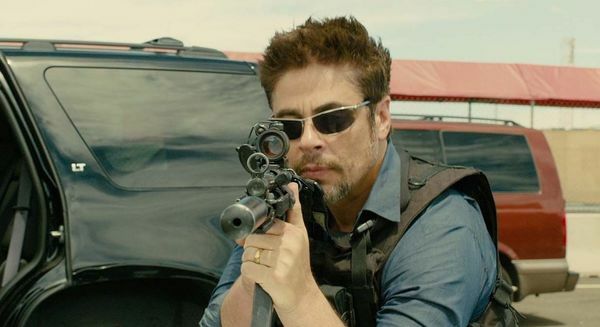 Benicio Del Toro is lined up for a starring role in the upcoming Predator reboot, reports THR. — Shane Black directs the new film, which is being overseen by 20th Century Fox. John Davis, Joel Silver, and Lawrence Gordon are producing. Fred Dekker penned the script with a revision by Black. Production is slated for February 2017, a year out from release. Rumour is swirling that James Franco is being looked at for the lead role in Shane Black's Predator revival The Predator. — Reports had Black looking closely at more seasoned action stars such as Ben Affleck, Christian Bale, and Tom Hardy, but Franco seems to be the next on their list. The actor starred in 127 Hours and Rise of the Planet of the Apes. Shane Black's The Predator is set to commence production in September in Vancouver, reports the Director's Guild of Canada. — The film will reportedly start shooting on September 26 until late December in the city, though it's unclear whether there is further shooting in a different locale following the Vancouver shoot. 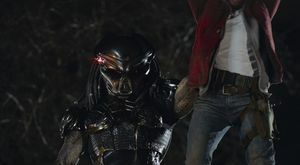 Following The Nice Guys, Iron Man 3 director Shane Black will dive head-first into the action-sci-fi franchise with The Predator, a kind of soft-reboot of the franchise which is already teasing a new look Predator. 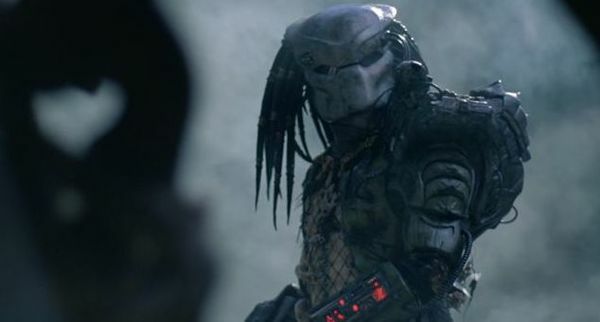 A sequel to the Predator franchise has been in the works at 20th Century Fox since 2014, with Shane Black and Fred Dekker at the helm. A teaser image was unveiled in Feb, and a script was turned in last year. Black has spoken briefly on the project while doing the rounds for the buddy cop detective film The Nice Guys. 'The Predator' May Start Filming This Fall. Filming for 'The Predator' is set to begin in October this year. The news has been announced by director Shane Black during an interview with AFP while promoting his latest film 'The Nice Guys'. Writer/director Shane Black wasn't always 100% onboard to revive the Predator franchise. — "I was reluctant. I said, 'Look. You guys at Fox, I mean, I enjoy these movies, but we've been churning out these AvP whatever, they each cost a certain amount of money, they're okay, but there's no effort to elevate them or make them any kind of an event.' 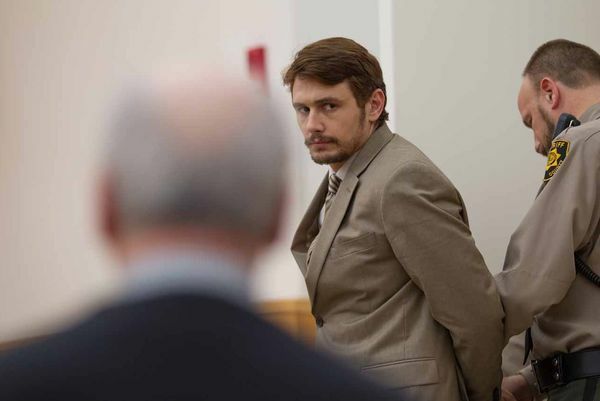 They're just sort of another Predator," Black told Thrillist. 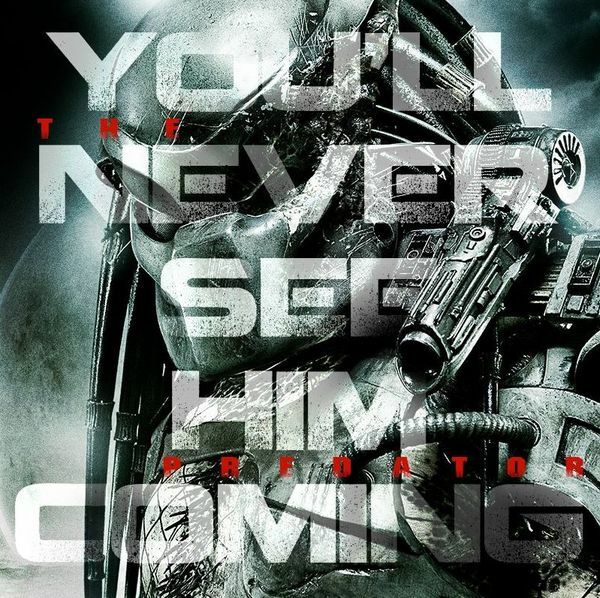 Outside of a teaser poster to whet our appetites, very little is known regarding Shane Black's continuation of the Predator franchise. Schwarzenegger probably knows no more than we do, but he is certainly interested in what's thought to be a follow-up, rather than a series reboot. Two of films most popular monster franchises have been officially dated for release, with less than a year splitting the two. — Alien: Covenant has been set for August 4, 2017, a date with very little competition either side of it. The film picks up ten years after Prometheus, meant to begin bridging the gap between the prequel and the original Alien film. 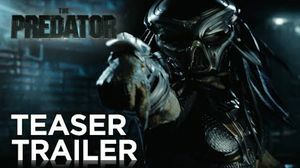 Director of Iron Man 3 and upcoming The Nice Guys Shane Black has released a teaser for a possible sequel featuring cinemas most infamous alien villain, The Predator.